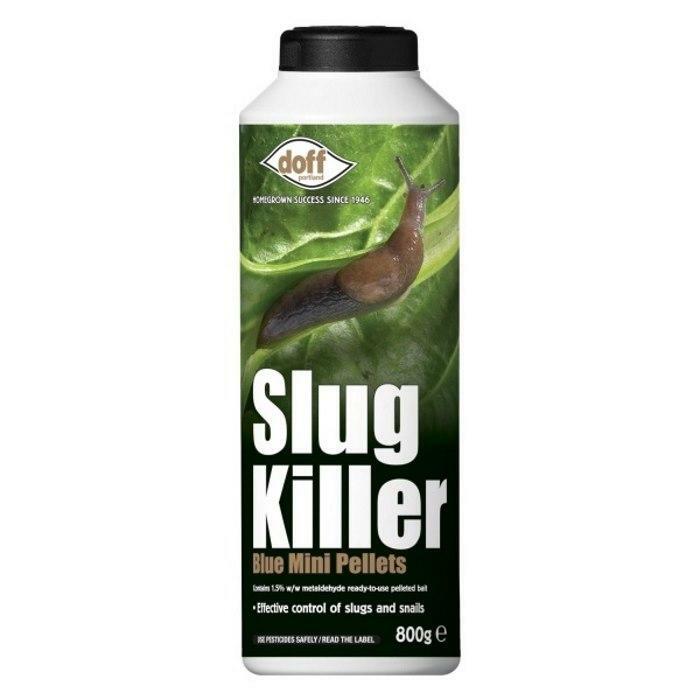 Slug killer blue mini pellets are easy to use and give effective control of slugs and snails. Ideal in garden, conservatory or greenhouse from February to October or as needed. Can be used on crops.